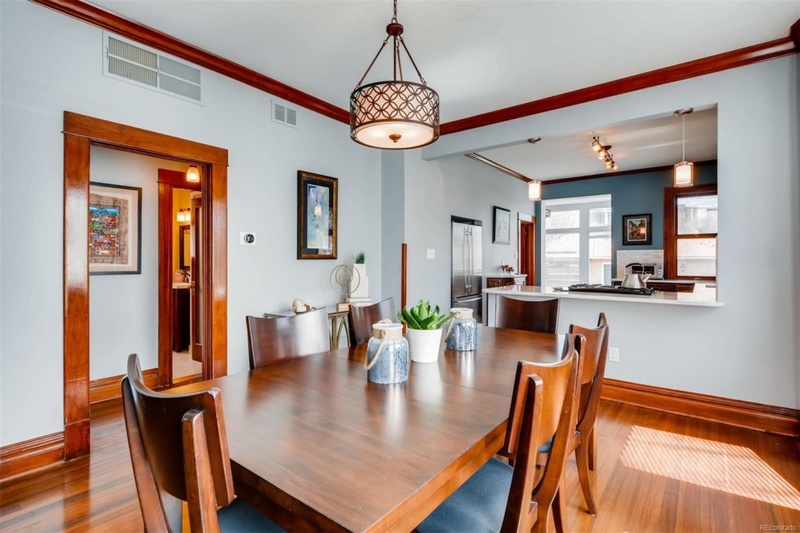 Head on in this Wash Park home. 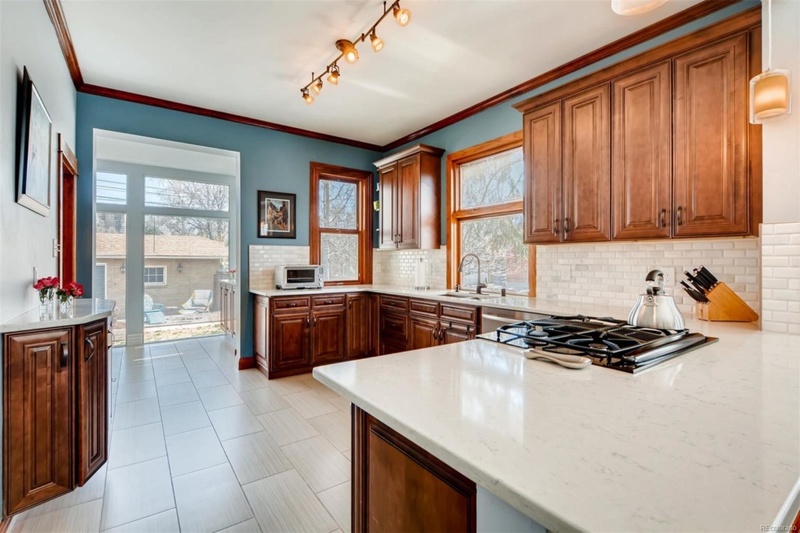 Sunlight and charm is the name of the game in this home. Plenty of windows that allow sunlight through the day. 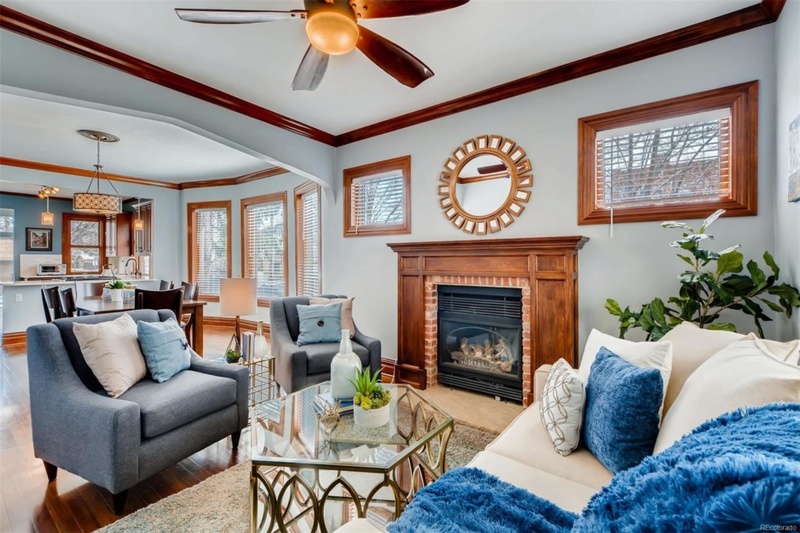 Additionally, you will love the original woodwork and hardwood floors, 8″ baseboards, crown moulding and tall ceilings. There are two bedrooms on the main level while the master suite is the entire second level. 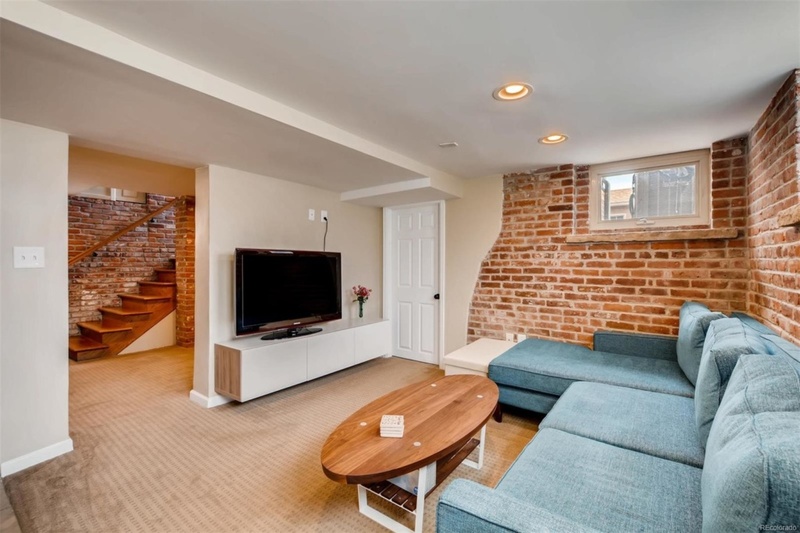 The finished basement has a second living room and gorgeous exposed brick! 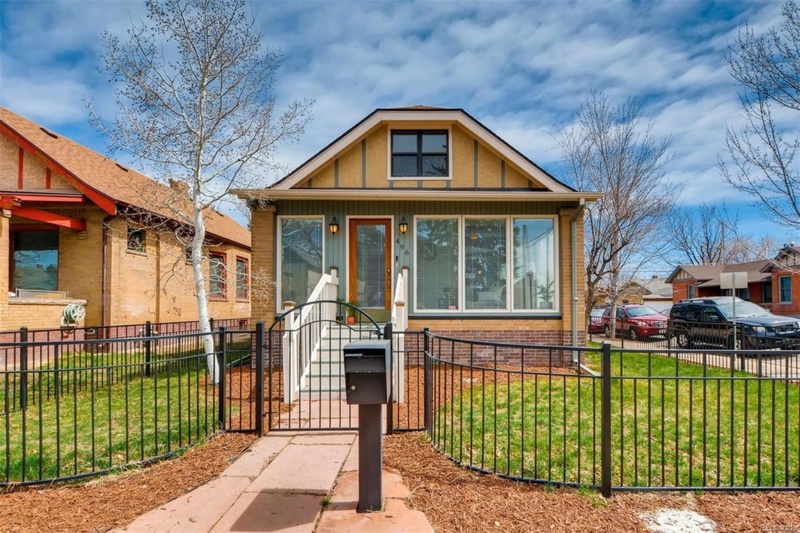 The Psychology of Homebuyers in Denver.